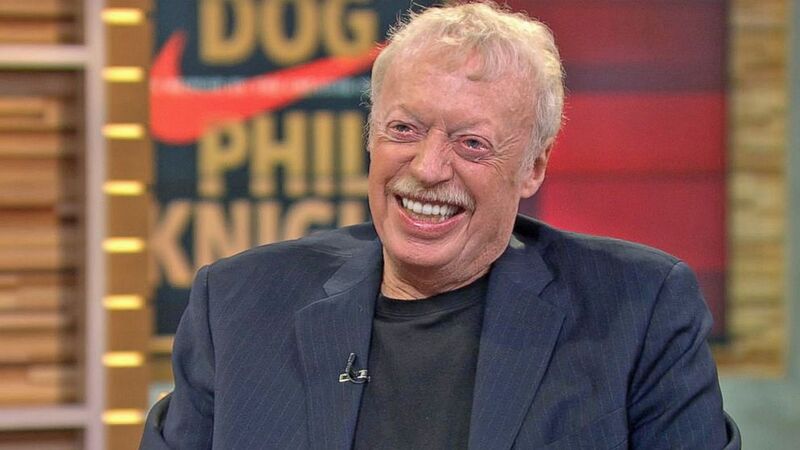 Nike CEO Phil Knight yesterday explained the decision to shutter Nike Golf to ESPN’s Mike & Mike. “It was something that we would rather not have happened, but the financial reality just led us to it,” Knight said. Want to know the main reason Nike’s decision was correct? Because nobody in the golf industry with any credibility has said it was a bad decision. No Nike Golf (at least on the equipment side) will have little consequence on the overall equipment industry. There were four major equipment companies before Nike Golf’s exit – the Acushnet Company (Titleist and FootJoy), Callaway Golf, TaylorMade Golf and Ping Golf. Post Nike Golf, there still are four.